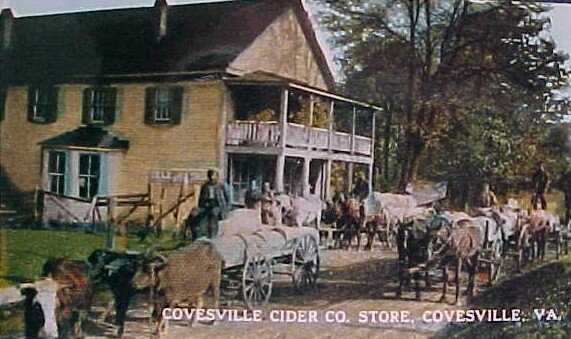 The Covesville Store was built by the Boaz family before 1910. 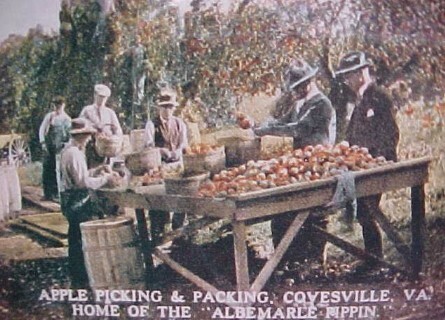 Downtown Covesville thrived on the sale of the apples & apple products from nearby orchards. It has been the center of commerce & cultural activity in this area ever since. In 1935 J. Duval Johnson bought the store & ran it along with his partner Benny Purvis. Johnson was also the postmaster for Covesville, so he wore many hats. 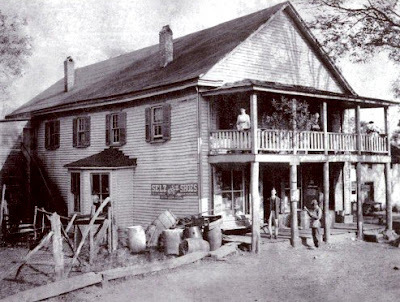 The store was most famous for its smoked hams, which were shipped around the country. The store was also known for being racially integrated as early as the 1930’s with all races working & shopping at the store, side by side. Since the time of Purvis & Johnson, the store has been bought & sold many times. It has never been as successful as it was during the first half of the 20th century. Over the years, the store didn’t receive much regular maintenance or preservation until it reached the point of major disrepair. The past owner spent about 5 years restoring the building from top to bottom & sadly died before she could reopen it. It was closed for about 11 years.